Sometimes your variable are not good enough to predict an outcome and you need to find a replacement to instrument them. 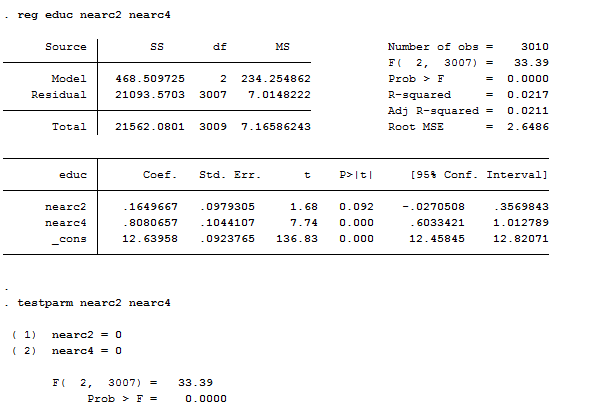 Make your models work on Stata! Today we are going to study a group of variables that I personally dislike: endogenous one. When you have an endogenous regressor, your OLS estimates become inconsistent and it may happen thanks to measurement error or omitted variable biases. That is why we need to find another variable, called an instrument, that is exogenous and it is correlated with the outcome variable only through its effect on the endogenous regressor. For a review of the theory, please check Green or Wooldridge’s books. Are you ready to play with them? We want to investigate returns to schooling that means how much your earnings can increase if you spend more years of your life to study and form yourself at school. If we want to study the sign of this relation, the perfect starting point is a scatter plot. The relationship is positive! 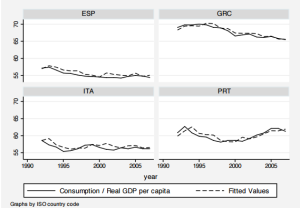 The question is: is education an exogenous regressor? The answer is likely to be NO, because of other confounding variables such as ability that affect both education and earnings. We will use proximity to college (nearc) as an instrumental variable for years of education (educ), replicating Card’s study (1995). The idea is that, being all else equal, individuals are less likely to choose college education if they live far away from a suitable college. Assuming that the presence of a nearby college is uncorrelated with ability (controlling for family background factors), college proximity is a potential instrumental variable for schooling. Does it seem reasonable to you? As we can observe, one of the regional dummies was dropped due to multicollinearity because we inserted the intercept. If you missed this point, you can review the theory here. 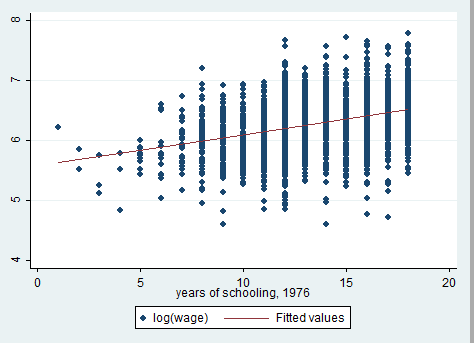 The coefficient of education is positive and significant meaning that one-year more of schooling implies an increase of 7.4% in return to schooling (or wage). Remember that this is a log-lin model that we studied here, so its coefficients should be interpreted with caution. 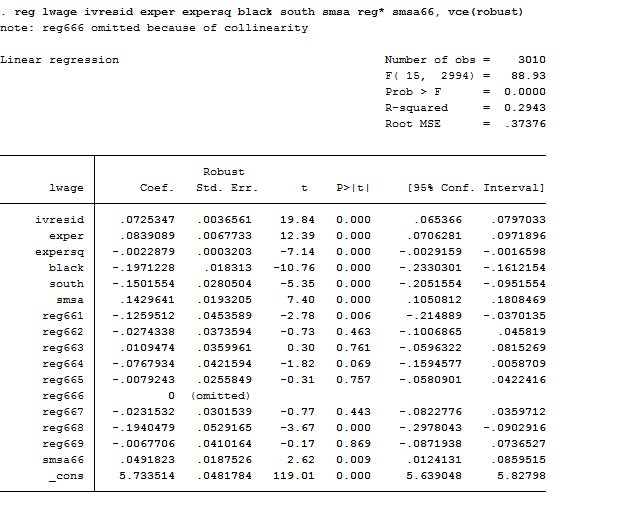 We should obtain the same estimated coefficients with two other packages: ivregress and ivreg2. 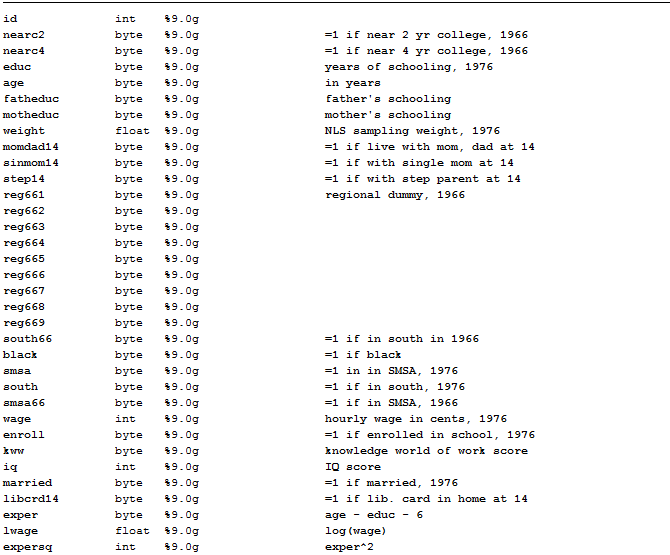 This is the Stata’s basic command to compute IV estimates that has substituted the previous ivreg command. Ivregress can fit a regression via 2SLS but also via GMM (generalized method of moments, we will address this topic in another post), so if we want to use 2SLS we have to specify it. It can directly shows the estimates of both the second and the first stage by imposing the first option. Ivregress works with brackets where you can type a list of variable names both before and after the = sign. The variables putted in brackets before the = sign are the explanatory variables that you believe are endogenous; the variables putted in brackets after the = sign are the instruments. Useful Tip: You can have more than one instrument for a single endogenous variable as in this example. In this case, the strongest instrument you can obtain is the linear combination of the instruments. 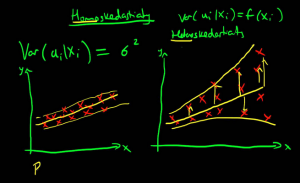 Useful Tip 2: if we have more than one endogenous variable there’s a condition known as rank condition that requires at least as many exogenous variable (instruments) as the endogenous variables are. As we can observe, now that we have instrumented education, the estimates of the return to schooling exceed the corresponding OLS estimates by almost 50 percent (15,7% vs 7,4%). If we assume a priori that OLS methods lead to upward-biased estimates of the true causal effect of schooling then, larger IV estimates are puzzling. In this case, the estimates can be interpreted by saying that individuals who lived near to a college were significantly more likely to choose additional education and have better salaries. From the output we can say that our model do not suffer from under identification nor of weak instruments’ choice. Useful Tip: testing of over-identifying assumptions is less important in longitudinal applications because realizations of time varying explanatory variables in different time periods are potential instruments. Useful Tip 2: in the presence of conditional heteroskedasticity, the Sargan test is not robust and should not be used. If this is the case, you can use the test proposed by Hansen that is a heteroskedasticity-robust test of over-identifying restrictions. How can we test if we are facing endogeneity? This test that we already mentioned in panels, evaluates the consistency of an estimator when compared to an alternative, less efficient, estimator that is already known to be consistent. It helps to evaluate if the IV model correspond to the data better than an OLS one. Under the null hypothesis both the OLS and IV estimators are consistent but only the OLS estimator is efficient (has the smallest asymptotic variance). 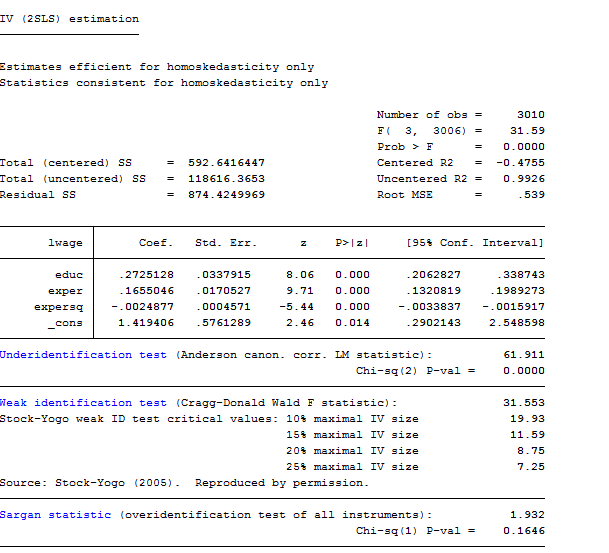 Under the alternative hypothesis, the IV estimator is consistent and efficient. If the null is rejected, then either (i) the instruments are endogenous and the covariates are endogenous or (ii) the instruments are exogenous and the covariates are exogenous or (iii) the instruments are endogenous and the covariates are exogenous. I specified the constant option to tell Stata to include the constant of the two equations and the sigmamore option that bases both covariance matrices on disturbance variance estimate from efficient estimator. 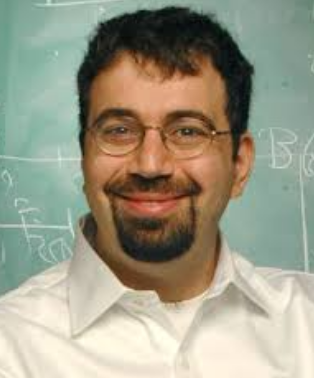 It is not strange that the test failed producing a negative chi-squared statistics. This may happen because the assumption that one of the estimators is efficient is a demanding one. If the observations are clustered or pre-weighted, this will fail for sure and the test will be undefined. 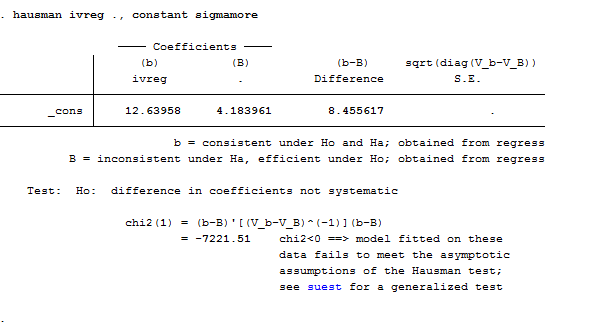 Stata supports a generalized Hausman test, suet that overcomes both of these problems. There is another way to obtain the Hausman test. 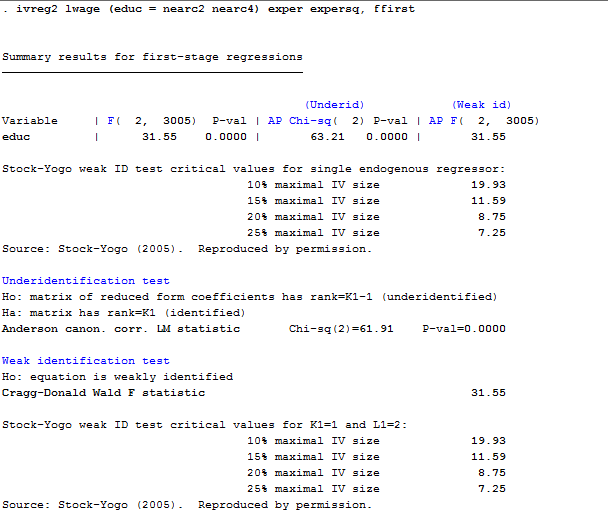 If you use ivreg2 you just need to specify the regressors to be tested in the orthog() option. Thanks, Michela. Can you explain why the 2SLS coefficients are different to the IVREGRESS coefficients? And can you explain the economic meaning of the coefficient on “ivresid”? 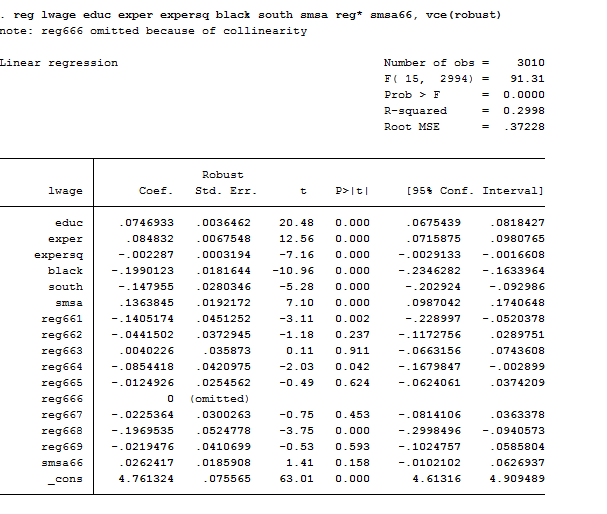 Of course, the difference in estimates depends on the number of regressor that I used (black south smsa reg* smsa66 missing). 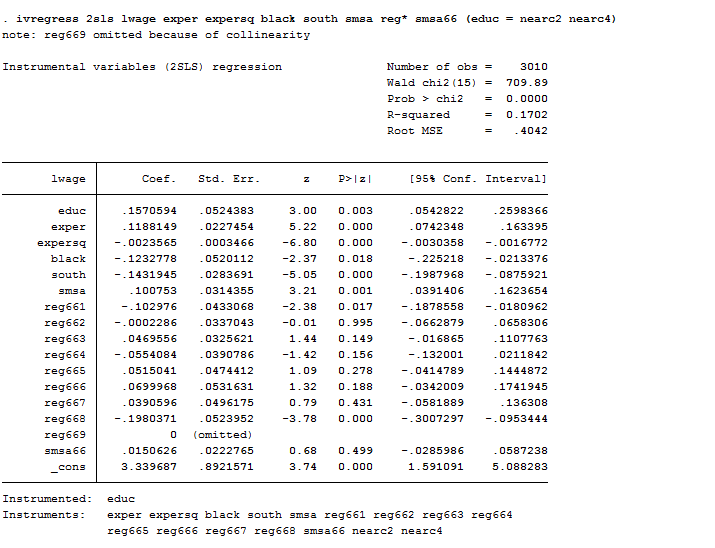 If you replicate the ivreg2 analysis including all the regressor the estimates will be the same (I just did it, and I can confirm). So the reason why that happened was my fault. I apologise for that and thank you to have signalled it! As for your second question, The dependent variable ivresid is the 2SLS residual vector of the first stage, saved earlier, which it must be insert when your perform 2sls manually using first and second stage. Why do we use that? When we regress y on the fitted value of X obtained through the first stage equation we are simply estimating the equation with an esogenous regressor (the fitted values are uncorrelated with the error term because the instruments nearc2 nearc are exogenous) instead than with the endogenous one (educ). The ivresid is the 2sls estimator that is the instrumental variable estimator. thanks for stopping by and took the time to find the error! I really appreciate your comment because it helps others understand how the command work! thanks for your question and sorry for the delay. According to the Hausman-formula, the only reason why the Hausman test can get negative is because the parameter estimate of b1 has larger variance than that of b0. Now, the null ipothesis of the whole test is that b0 and b1 are consistent, with the alternative that b1 is not. You do this test when you have an estimate (b0, I am guessing that was the FE) which you know to be consistent, and another (b1, RE) the consistency of which you are not entirely sure about, but it is more efficient so you would be better off using it if was OK. In your case the thing is that you are testing the consistency of b1, conditioned on the fact that b0 is not just consistent but it is also more efficient (since it has less varience, that’s why Var(b0)-Var(b1) turned out to be negative. Bottom line: go with fixed effects. This is just amazing work that you are doing to bring awareness, education and undisrtandeng to support the families and individuals with disability in this area. A challenge not only faced by those in Belarus but across the world.Wow!